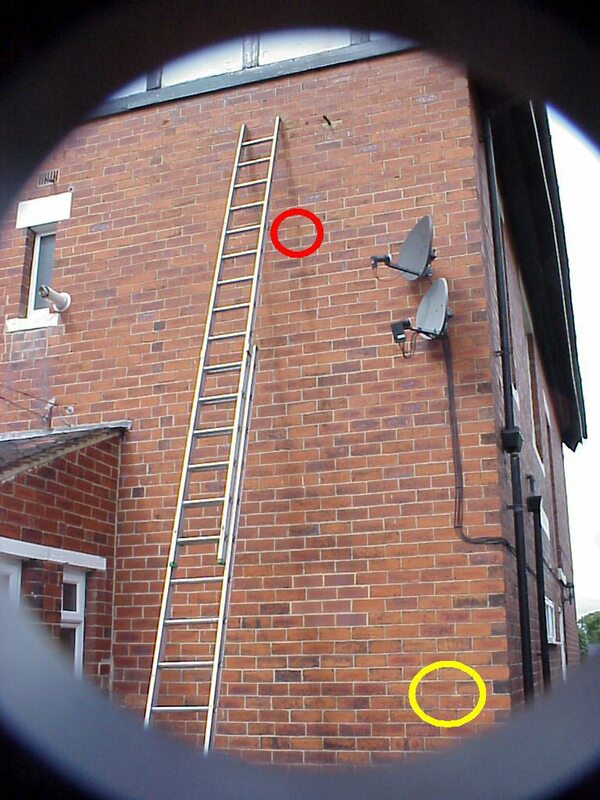 You are here: Home / Cavity Wall Ties / Cavity wall tie surveys require more than a boroscope – some diligence and integrity is required! I was called to a property in the roundhay area of Leeds a few weeks back. 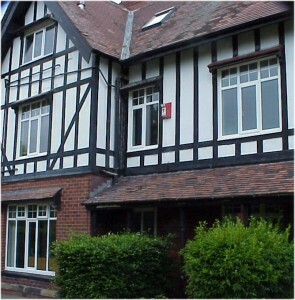 The very large detached house is divided into three flats, each quite large in itself. One of the flat owners was in the process of buying a second apartment from an existing neighbour. 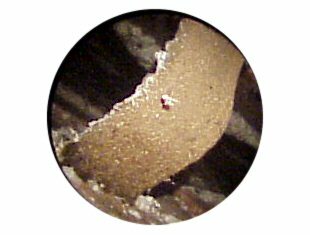 Their transaction stalled when a survey revealed cavity wall tie corrosion as a problem. The property has almost 200M2 of wall surface, over three floors, so the quotation, from a Bradford based wall tie specialist firm was very high; in effect, with the current mortgage climate; it scuppered the deal. All involved were disappointed. 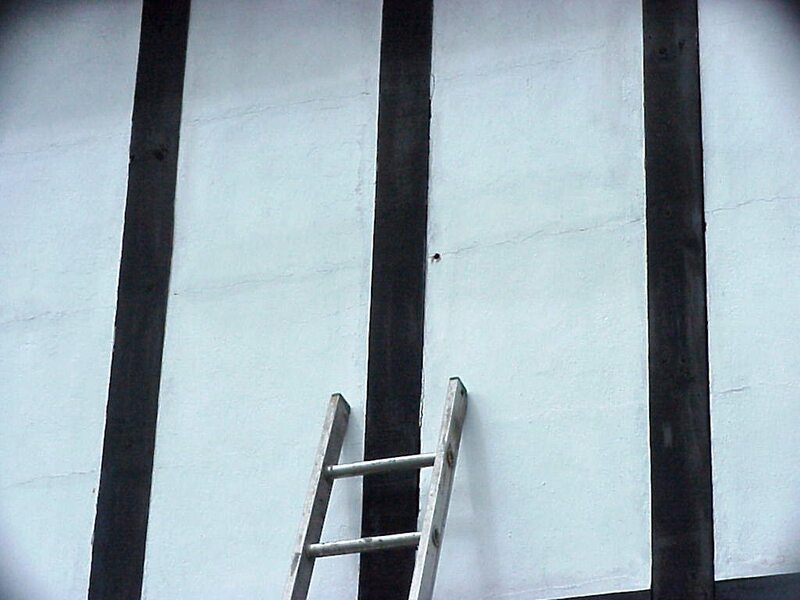 However, on looking at the specialist report, the local estate agent was perplexed; the wall tie surveyor’s findings appeared to be based solely on the appearance of horizontal cracks in the ‘Mock Tudor’ render at first floor level. The cracks were evenly spaced and ‘tramline’ just like wall tie corrosion expansion cracks are. I was asked to attend and give my opinion. What I found demonstrates the importance of backing up assumptions with facts and being diligent on surveys; especially where customers are basing home purchase and sales on the findings. 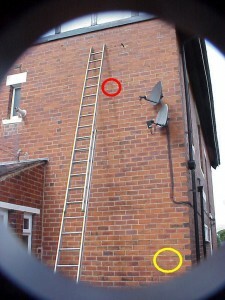 Only parts of the property were rendered and the regular horizontal cracking was confined to these areas only. Odd that; why only the render? Why not in the adjacent cavity brickwork? The building is Pre-war; about the time that pitch coating was being phased out and galvanising becoming more mainstream. 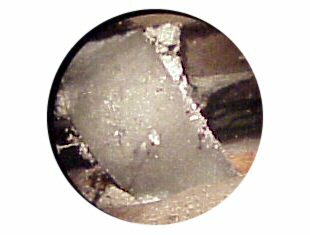 A quick borescope inspection revealed ties of two types: Well galvanised fishtails and formerly pitch coated fishtails (see images). As can be seen, the galvanised ties had aged well, whereas the pitch coated ones were very rusty – this in quite normal. 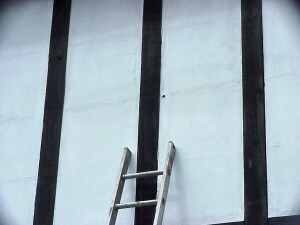 However, scanning the Mock Tudor render revealed no evidence of wall ties. So I drilled random holes over three elevations, through the render and into the brick behind. This was clearly a solid wall with no metal wall ties. The only metallic objects I could find corresponded to the fixings in the Tudor joinery. So with permission, we removed a piece and exposed the wall behind. 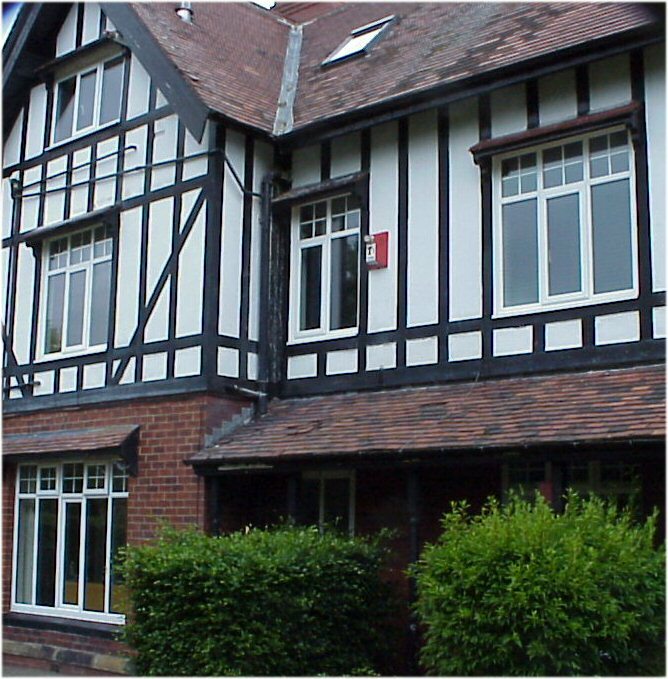 The Tudor joinery was fixed at regular intervals to timber plates bedded into the brickwork, the horizontal cracks were merely an indication of the slight differential movement at the interface between the render on brick and the render on timber – not a structural problem. The wall plates have been placed as fixing points for the Mock Tudor joinery. The render area is over half the total area of the house and some of the areas which are not rendered are solid wall. This reduced the extent of work by 70% and now the sale is back on. Horizontal cracking is an indicator of wall tie corrosion. However, indications are not normally enough and should be backed up with further investigations, taking all relevant factors into account. 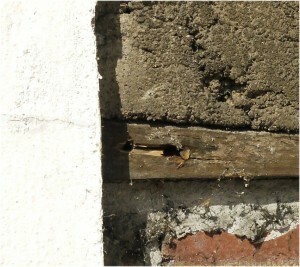 Ideally photographic evidence of the condition of the wall ties should be asked for. 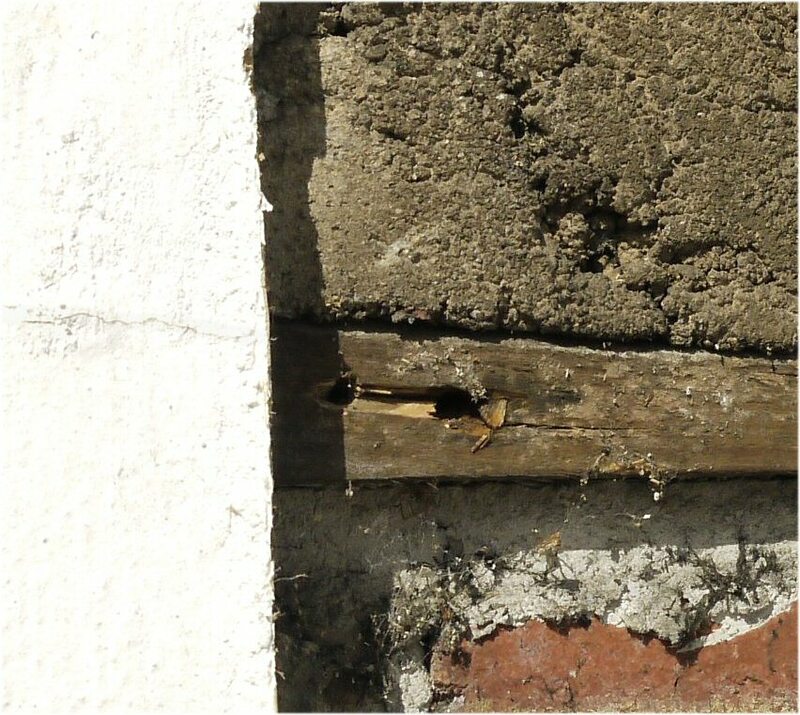 The report should include at least some methodology, indicating the construction of the walls, the type of wall ties installed and their condition, using BRE401 as a reference.